Quilter’s Leisure had a successful sports bar in Billericay, but decided it was time to re-establish itself in the market as a multifunctional venue. The building was totally reconfigured and extended to create 3 bars, A la carte restaurant and a function room. The key to this development was to ensure a good flow between the differing offers with sufficient isolation in order to prevent the possible nuisance that the other offers could create. The conservatory had major surgery to create a substantial brick structure with slate roofs. This was utilised to house the main bar. Within the original bar space a new reception was formed and new mezzanine constructed to create the VIP bar area. An extension was added to the rear of the property to form a new restaurant for circa 80 covers and the grand piano. 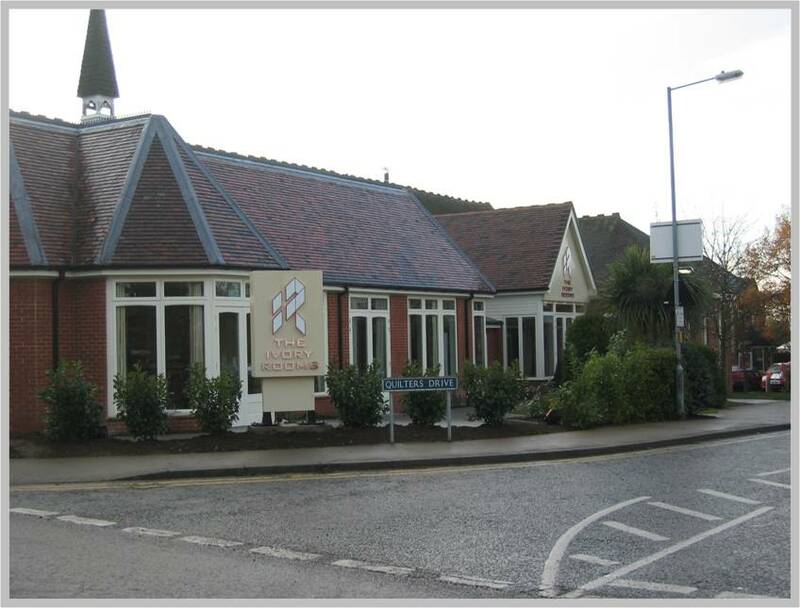 The remainder of the building was refurbished to create a new function room,kitchens and toilets. The external areas were totally reformed to provide patios, parking and landscape areas. This is undoubtedly a quality venue for many differing sectors of the leisure and hospitality market.